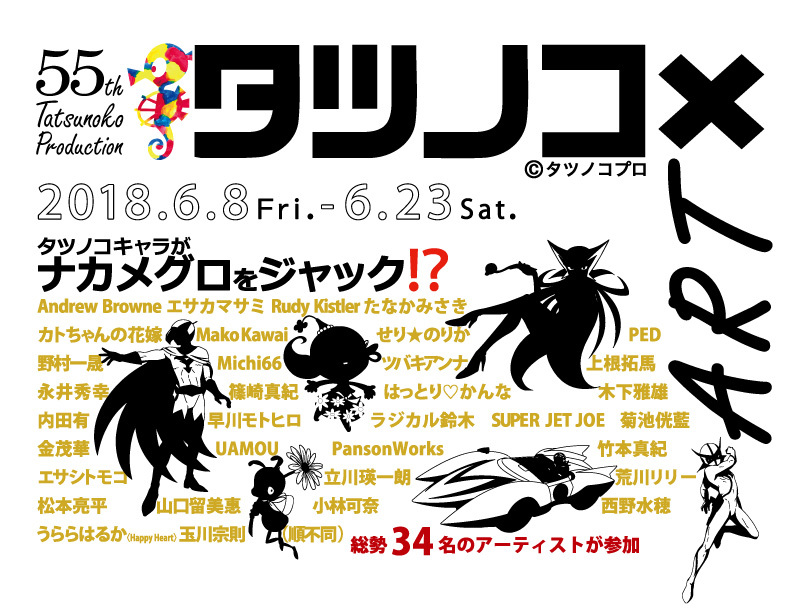 To commemorate 55th anniversary of the Japanese animation company Tatsunoko Production, they decided to takeover Nakameguro area with artworks all inspired by charming characters created by the production. 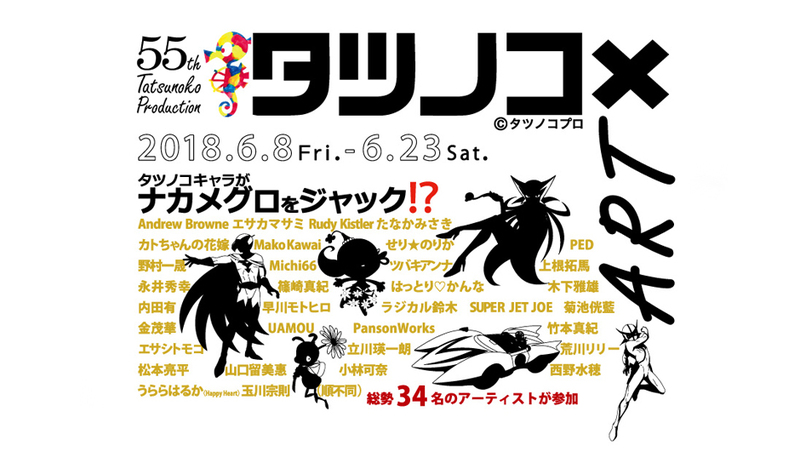 We’re honored to announce that we were asked to participate in this fantastic event with more than 30 artists and what we chose to collaborate is “Hakushon Daimaō (also known as The Genie Family)” because Uamou seemed to have sympathy toward his round tummy. 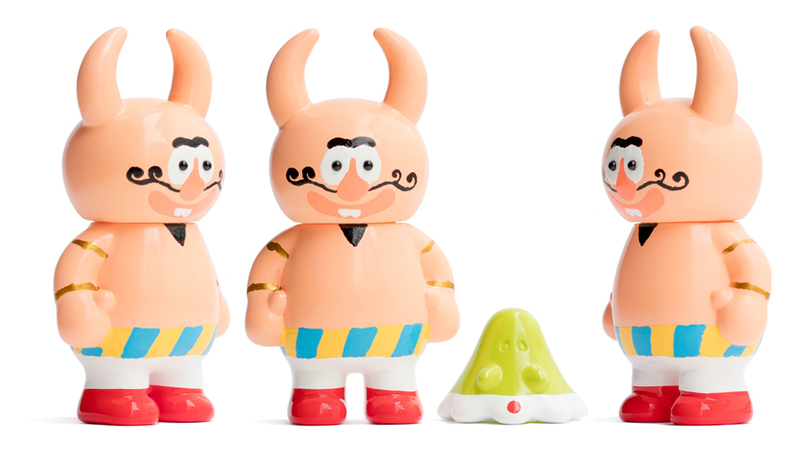 Daimaō’s design is all carefully hand painted by Ayako Takagi without any magic and he will come together with pointy Boo hat ! ※ The work will be delivered after the exhibition ends. ※ Our product will be sold on a first-come-first-served basis as long as the stock is available. Closed on Sundays, Mondays, and National Holidays. 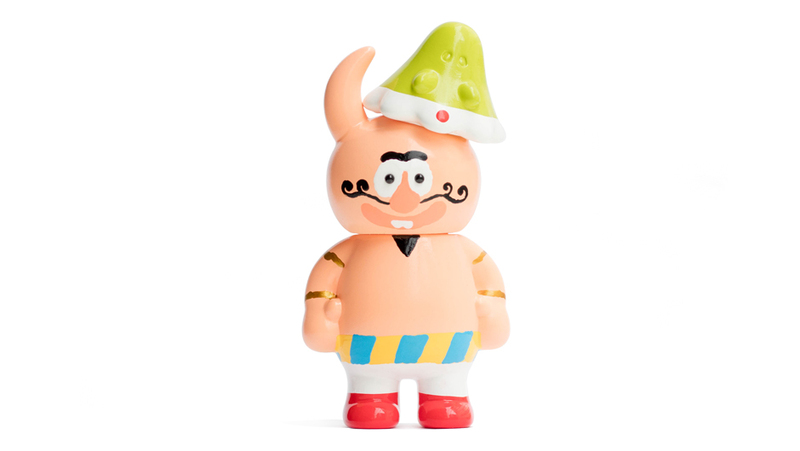 ← STATUE OF LIBERTY FORTUNE UAMOU!